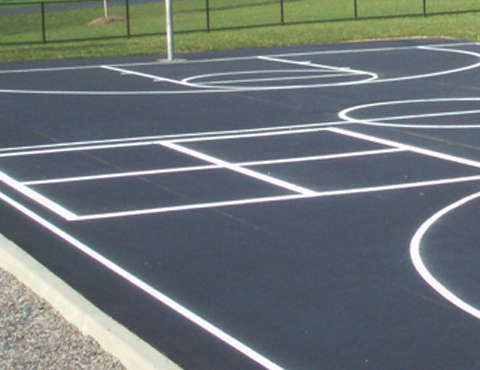 We provide the cleanest athletic court markings in the industry, while ensuring each surface is lined to meet regulation standards. We begin by meticulously taping the surface prior to painting. Using the most advanced techniques and materials available, we apply two coats of primer and three coats of athletic court acrylic paint. This process results in beautiful crisp lines, perfect circles and accurate curves. 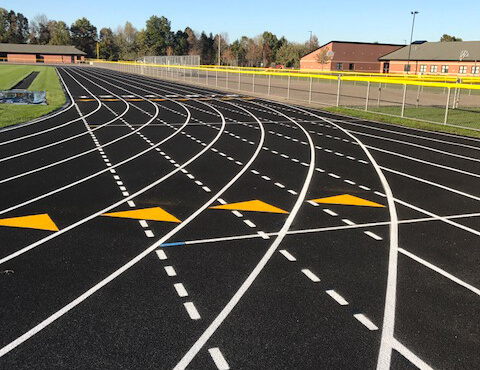 Vivid lines and markings on athletic fields take sporting events to a whole new level. 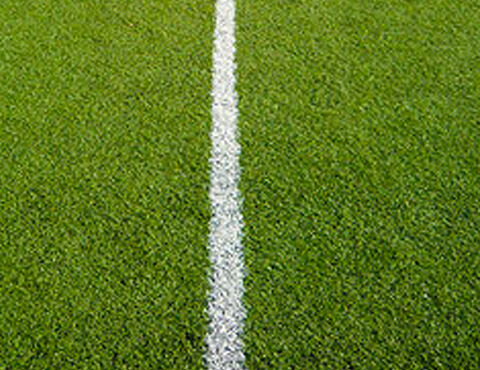 Schools, churches and recreational organizations call on SURE LINE to give their fields a professional look. Most often, we can do it less expensively than they can do it themselves. Fast service and accuracy. That’s SURE LINE. Call today for a free estimate. SURE LINE will transform your playground from the plain paved area it is now into a fabulous play area that will provide children with interactive games and learning experiences.